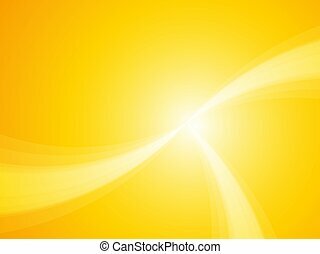 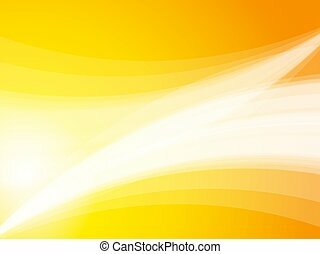 Bright sun with rays on an orange background. 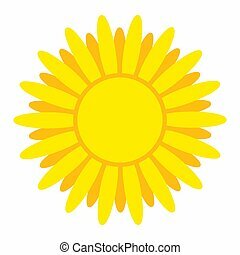 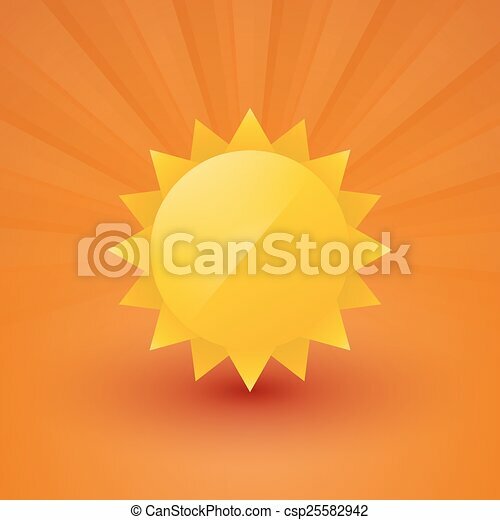 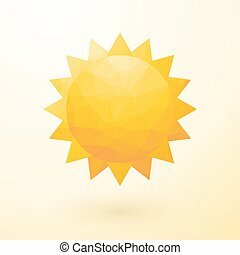 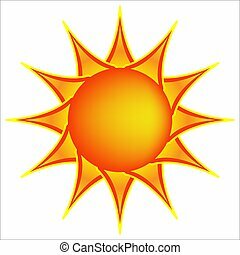 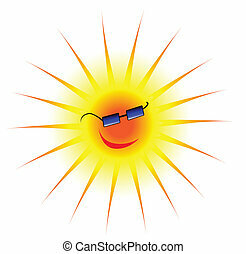 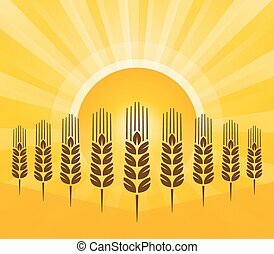 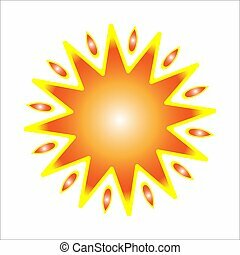 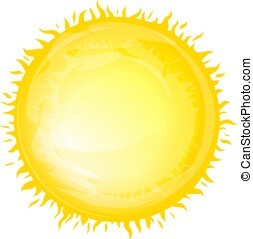 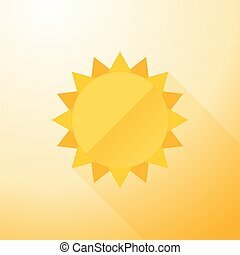 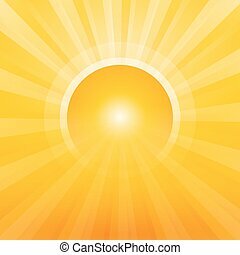 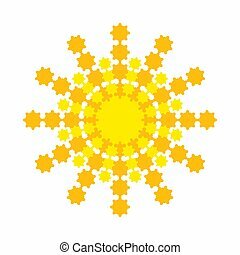 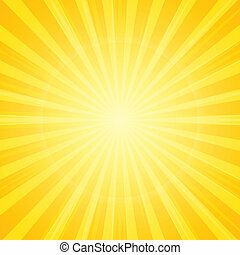 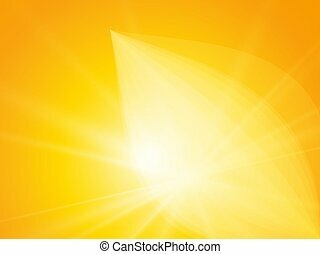 Logo of the summer bright sun with rays. 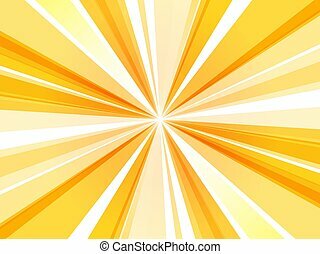 Banner bright with rays. 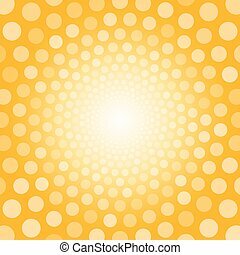 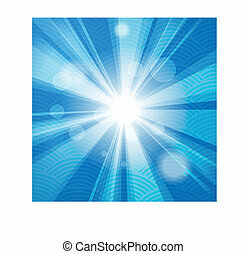 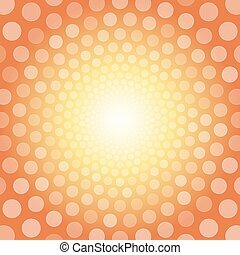 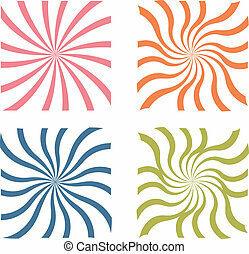 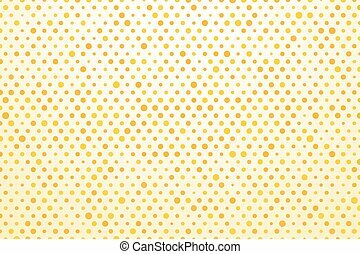 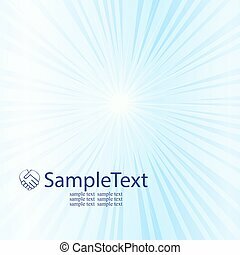 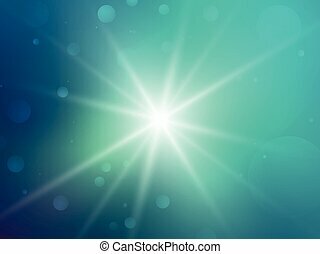 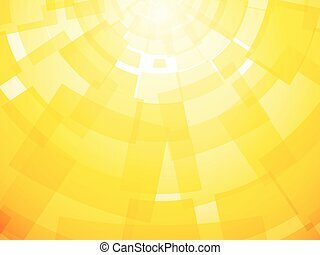 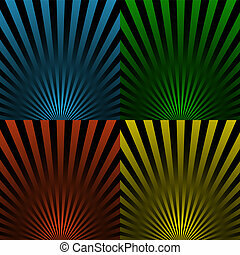 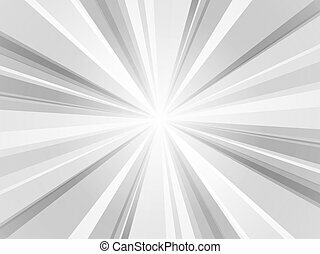 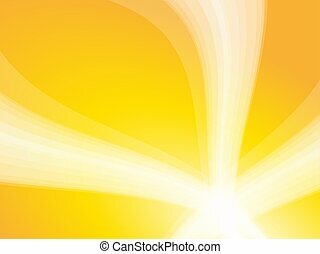 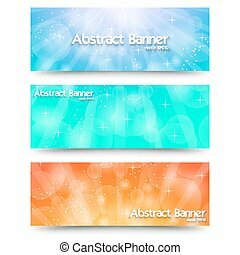 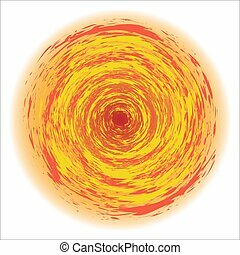 Abstract illustration with sun beams and defocused lights.